Be prepared to feel the heat if you’re in the housing market. 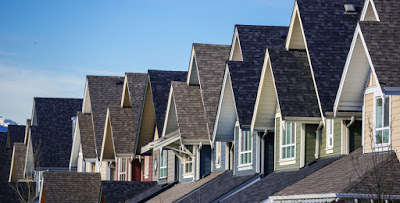 The British Columbia Real Estate Association released their second quarter results, and demand for homes in the province are the highest they’ve been since 2007. According to the report, Vancouver and the Fraser Valley are leading BC’s housing growth with a 16 and 17 percent increase in sales, respectively. Demand for single family homes in Vancouver will go down, while demand for apartments will go up, so expect to see more construction of multi-family buildings over the next year. The city will also see the average home price shoot to $870,000, which is an increase of seven percent. The board says to expect that number to grow to nearly $900,000 in 2016. “Market conditions in Vancouver have improved as a result of consumer demand rising faster than the number of homes for sale. While the market is exhibiting sellers’ market conditions overall, there is variability according to product type and its location in the region,” reads the report. The BCREA notes that foreign investment persists, but it remains a “relatively small, niche market” in the luxury sector. The average price for an apartment in Vancouver is $465,000, up 1.4 percent.